Dr. Allenna Leonard is an international consultant, researcher and presenter in organizational cybernetics and systems thinking. Allenna specializes in applications of the work of Stafford Beer: the Viable System Model and Team Syntegrity process. She is especially interested in accountability measures that address multiple perspectives including organizational adaptation and environmental criteria. She has been an active contributor to systems societies; serving as president of the International Society for Systems Science for the year 2009/2010 and as president of the American Society for Cybernetics 2001-2004. 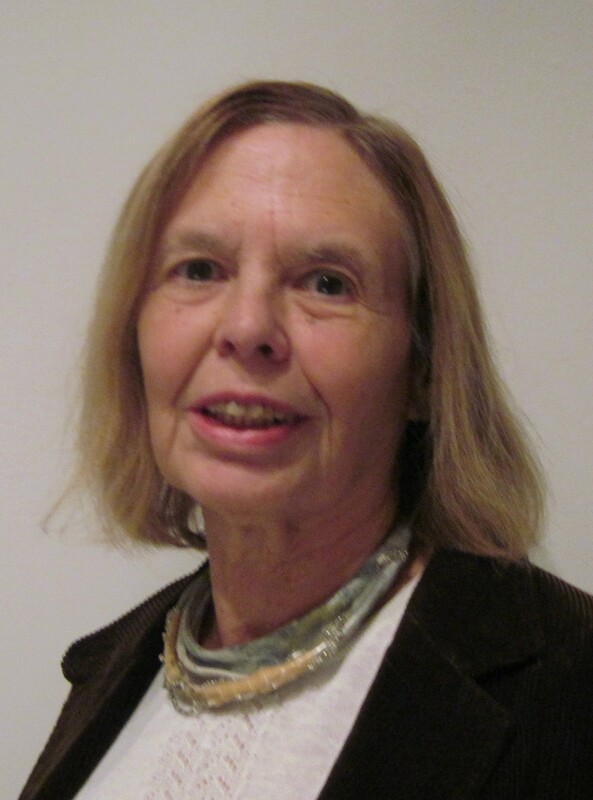 She is currently a member of the steering committee of Metaphorum, a network organization dedicated to the work of Stafford Beer and a director of Ecologos, an environmental non-profit organization. Allenna has published numerous articles in scholarly and popular publications on systems thinking and group process their application to organizational, political and environmental challenges. Among the highlights of her consulting are multi-year assignments with the Canadian Institute of Chartered Accountants and the United Nations Development Programme and delivery of Syntegrations in Europe, the Americas and Africa. Allenna holds a Ph.D. from the University of Maryland, a M.A. from George Washington University and a B.A. from St. John’s College.